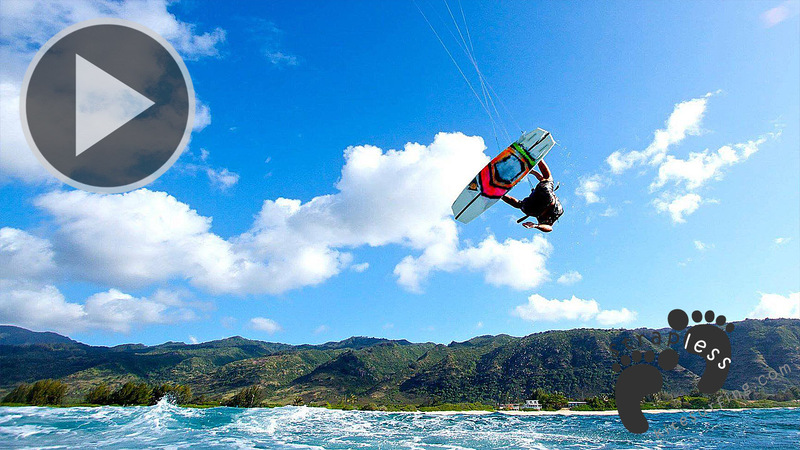 Presented by Felix Pivec, one of the most challenging tricks in strapless kitesurfing is the ‘Inverted no-grab back roll’. 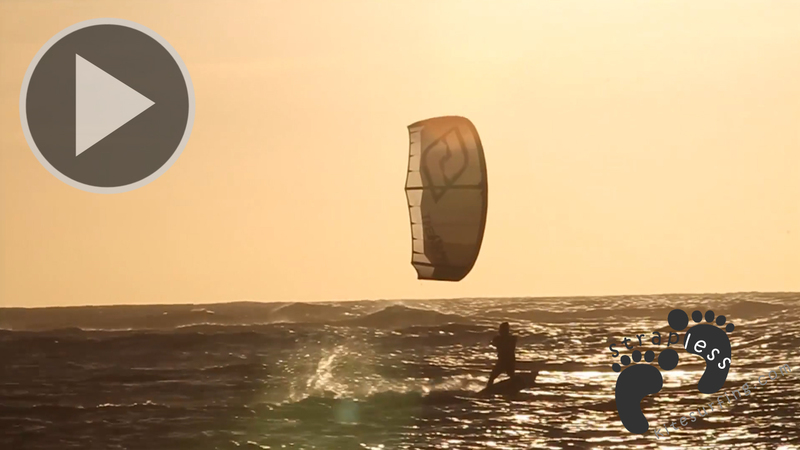 This trick can be performed off the flats or waves and the windier it is, the easier the trick will be to complete. The most important part to complete a full rotation is the take-off. Your kite should be moving forward and slowly coming up. Do not bring the kite past 12. Kick down on the tail as hard as possible. Become weightless by moving your weight forward while throwing your legs over your head. 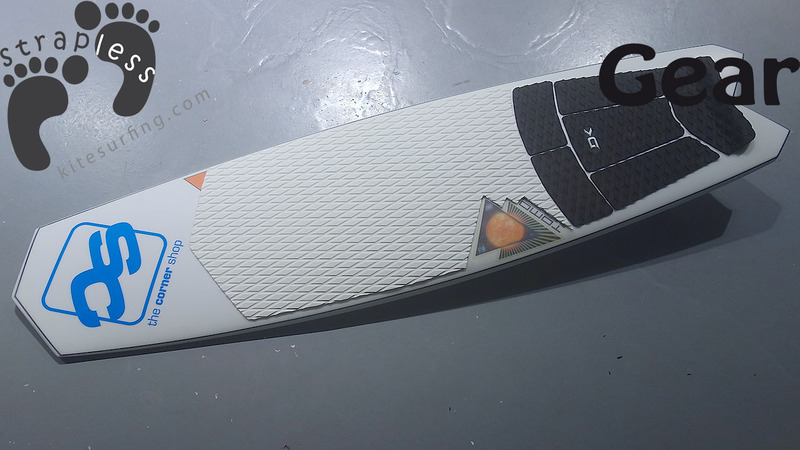 As you complete the rotation angle the board so the bottom faces into the wind holding it against your feet. Keep the kite moving forward to land with forward momentum. Spot the landing, keeping your body centralised over the board bending your knees to absorb the landing. It’s important to maintain forward momentum throughout the manoeuvre. 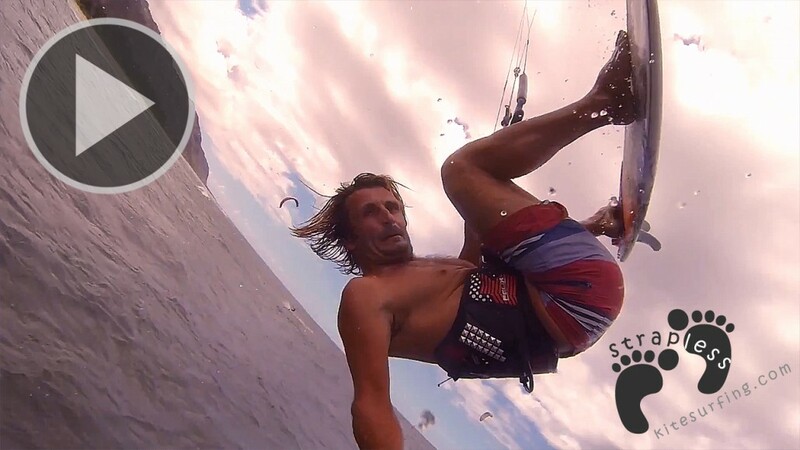 This will take practice and kite control. Stick at it and practice makes perfect. 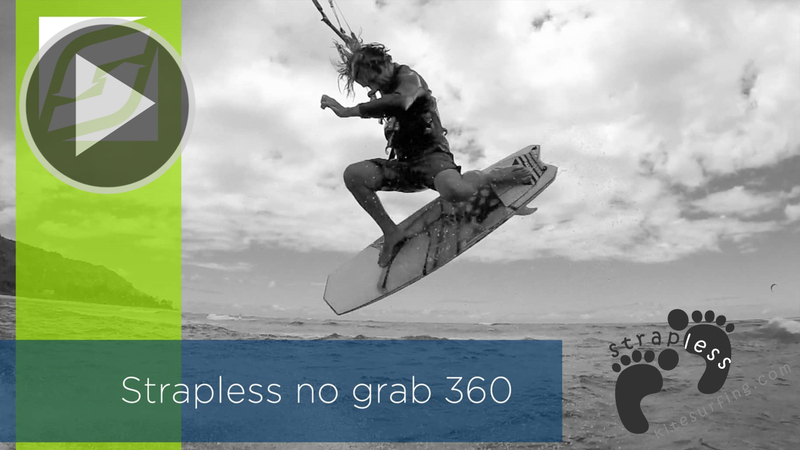 FireWire Vader Kiteboard – Felix Pivec // strapless kitesurfing No grab 360 – Felix Pivec // Strapless kitesurfing Switchkites – Element2 – Felix Pivec // Strapless Kitesurfing Firewire Vanguard Review // Strapless Kitesurfing Kitesurfing strapless aerial 360 handle pass – World first?